What an amazing Thanksgiving weekend it was down here in Rocky Point. I wanted to do a short video and say thank you to my family, my friends and my clients. Here is to your good life! A. Great video / interview with one amazing actor! Take the time!!! B. RE/MAX Value for Sellers and Buyers! A. Great video / interview with one amazing actor! Some pretty amazing words to consider. I have found people who seem to have it together with a combination of strength in beliefs and understanding of the value of money say a lot of the same things. Hope you find a few words in here that add value to your day! 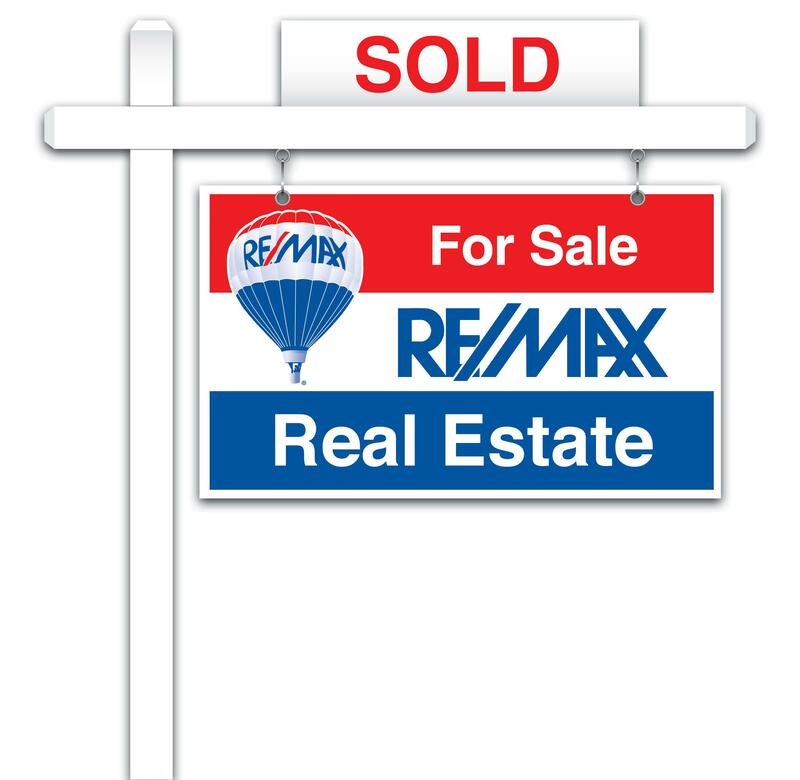 As a family we chose RE/MAX in 2006 and while many realtors aswell as brokerages have come and gone we weathered the storm. Not only that we continued to believe in RE/MAX in good times and bad. While some have chosen an XYZ realty approach we believe in the value of RE/MAX - their is of course a cost and we whole heartedly know you / our service - our reputation is worth that continued investment. Take a look at these amazing number showing the power of RE/MAX. Be it buyer or selling there is concern, emotion - it is a big deal. Take that reality and now add to the scenario buying or selling in Mexico. I of course would be remiss if I were not to mention my amazing wife Reyna and my mom Judy that is second to none. Reyna and my mom work tirelessly to make sure we are maximizing your money, Reyna assists us in making sure our clients are protected. Reyna has represented over 400 closings in the last 9 years and is an amazing asset to our RE/MAX clients. When it comes to processing - Reyna is amazing. Outstanding ocean view condo Huge ocean view corner lot!! Amazing Beach front condo! For all your Arizona Real Estate needs contact my brother - a great man you can trust will put your best interests first! I know - I am his brother!!!! Where do we start. We contact Branden through a reference from a friend of ours located in Puerto Penasco. From the first phone call Branden took our inquiry into a vacation home/ retirement property seriously. We had a prior opportunity fall through for many reasons which only made Branden’s job harder as we were skeptical regarding our ability to locate a property that fit all of our needs. We are the buyers that wanted it all. We wanted space, plenty but not too much. Luxurious and simple, something for just us and our large family. The list of requirements and wishes goes on for miles. As you can see we gave him what most would consider an impossible task. To add to the list we wanted an amazing deal as this was our dream to live beach front and give our kids amazing memories. Not once did Branden flinch. We toured property after property, submitted multiple offers. His responsiveness was remarkable, his desire to find us everything we wanted was unwavering. What I will tell you about Branden is if you don’t want to hear the truth, if you don’t want to be questioned about you desires and where your priority lie, if you want to settle for mediocre, don’t use him. He will challenge you to think big, to go after all of your dreams. Branden found us our dream home. More than we ever could have asked for at a price we were so fortunate to get. It was his dedication and frankly hard work that got us here. In our family we call it Grit. He did the work others wouldn’t do. To make it even more special, Branden showed up for closing in Phoenix to ensure all went well. One other ace in the sleeve he has is his wife who ensured all of the I’s were dotted and T’s were crossed. Even the sellers were impressed at closing of their attention to detail to the last signature. We highly recommend Mr. Branden McKenzie and would be a pleasure to share our experience with any that asks. Sincerely and with gratitude. Hope you enjoy this email, thank you for letting me keep you posted on Rocky Point - if you or someone you know is interested in Rocky Point I am here to help! 40 years owning in Rocky Point!